It was difficult to believe that Cork Harbour was not in fact in the Mediterranean when the sailors took to the water at midday today. 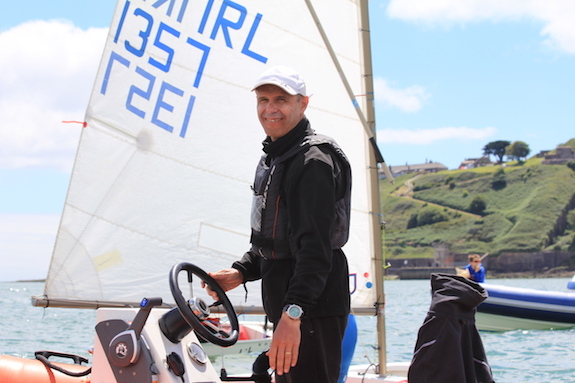 The Regatta was the conclusion of the Skills for Gold Coaching Programme held during the month of June for all dinghies in the Club. 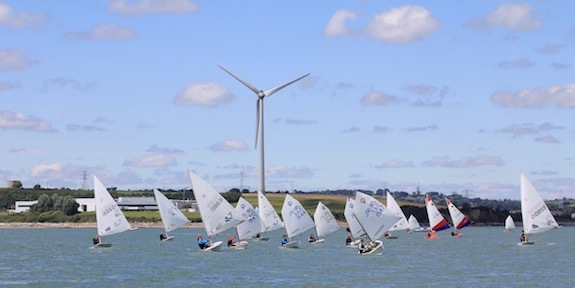 There were Optimists, RS 200’s, RS Fevas, Toppers, Lasers – 4.7 and Radial amongst the fleets battling for the trophies. The optimists shone in their numbers and congratulations to the group that had their last coaching session this morning followed by the Regatta this afternoon. They certainly had a long day on the water!. 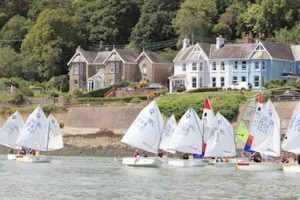 Ian Venner took up OD duties and got a race away for the Optimists followed by an all in start for the mixed dinghy fleet. Whilst the first start attempt went awry the sailors quickly learnt manners when the black flag was flown!. Both fleets got 3 races completed in beautiful conditions. The wind did move but made it all the more interesting to see if the sailors were putting the skills learnt from their coaches during the week into practice. 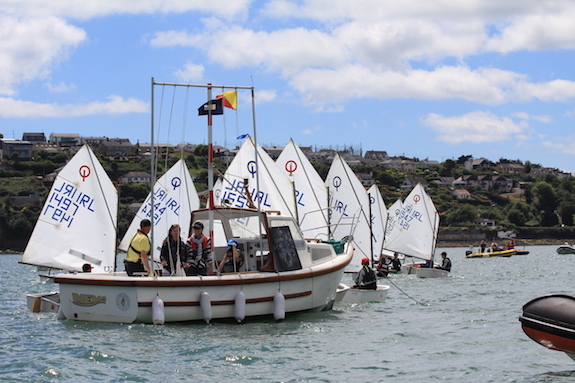 During the programme the fleets were coached by Diego Blatt, Peter McCann, Adam D’Arcy, Aidan McLaverty, Harry Whitaker, Harry Durcan and Dougie Power. The Toppers have another four day clinic next week with Adam and Dougie as they prepare for the Topper Worlds in Loctudy, France on July 22nd. Many thanks to all the parents who volunteered to assist and made it a most enjoyable day. There is an extensive selection of racing and prize giving photos in the Club Gallery. The National 18’s had their annual race to Ballinacurra so the prize giving was presided over by the Class Captains – Ian Venner, Brian Jones and Pat Horgan. 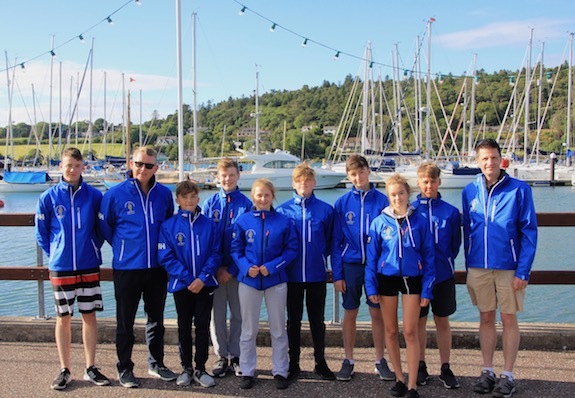 Following the prize giving the Topper Worlds Team Jackets were presented to sailors representing the Club at the Worlds this coming July. For some it is their first time representing the Club and we wish them every success at the Event. 15 club sailors are travelling with parents and their families (some missing from the photo below due to family holidays etc). Presentation of Team Jackets to sailors competing at the Topper Worlds 2017.